Concentration and performance are unconsciously controlled in humans via the autonomic nervous system. 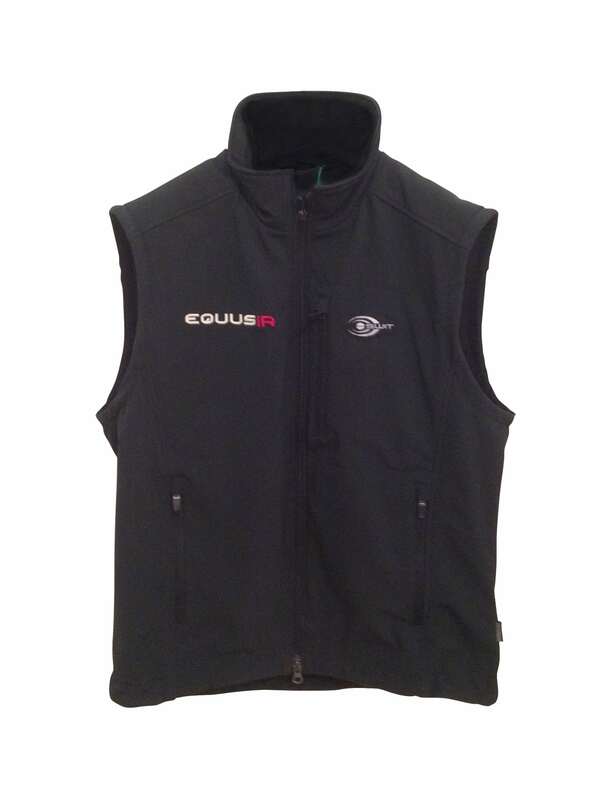 In order to bring the vital signs and hormone system into the right state of performance between tension and relaxation, the EQUUSIR BIOS vest delivers the right electromagnetic impulses. Energetically negative effects (nutritional deficiencies, lack of time, psychological stress) and their consequences (high blood pressure, immunodeficiency, tension, lack of vitality) are positively reversed. 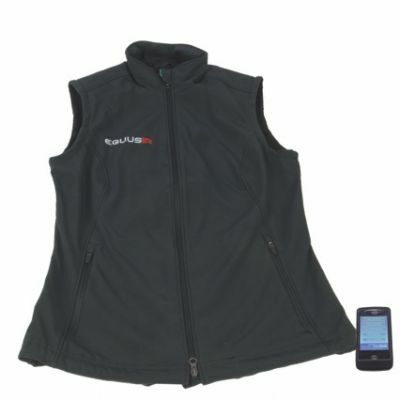 The EQUUSIR BIOS vest is easy to use and can be used anywhere thanks to battery operation. Over the course of the day, there are various performance requirements that are supported by the use of the EQUUSIR BIOS vest. The five programs provide the body with a combination of performance-enhancing stimuli or recovery-related impulses. Whether to release tension, to soothe and relax or to activate the body, if you are a little too tired – the EQUUSIR BIOS vest has the right program for every requirement and situation. What is good for the happy rider also turns the horse into a happy athlete. The BIOS blanket for use on the horse is a proven aid for improving performance or calming down the athlete horse. And brand new: The BIOS system is now also available for the dog as a blanket. between a human and his animals.